Some blooms are so striking that you would are immediately astounded by them. Others flowers, although no less attractive, are more subtle. Instead of quickly stunning you with their magnificence, these unique blooms arrest your attention slowly. Slowly, yet steadily, their rarity and intrinsic beauty captivate you. Then suddenly, seemingly out of nowhere, you’re searching for Knautia blooms or the flowers of Kalm St. Johns Wort to add to your garden. 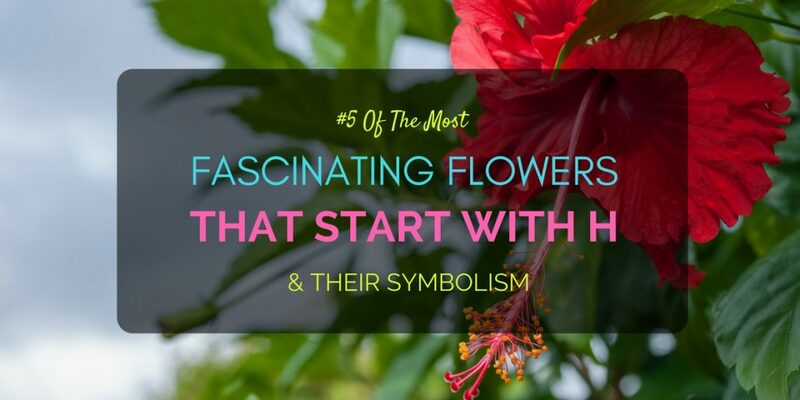 Such is the alluring power of these five flowers that start with K.
It’s a little sad that the smaller, rarer, or more delicate a flower becomes, its popularity also goes down with it. Except for select orchids, these light blooms, such as our list of flowers that start with J, are almost unheard of. Yet, you can’t deny their transcendent beauty, despite their size or elusive nature. It even seems like these blooms know their compact nature that they make up for what they lack in size by blooming in abundance. So little they may be, their cornucopia of bright colors make them a sublime force to be reckoned with. Rose, tulips, and chrysanthemums undoubtedly bring a level of magnificence to your garden. These blooms are rather popular though so they will be present in many gardens and found on many a bouquet. Their ubiquity has somehow diminished their grandeur and has them close to becoming clichés. That would be a sad day. People often forget that there are thousands of flowering plants that are equally beautiful, even more so for being uncommon and unique. Take these flowers that start with I for example. Imagine a delightfulposy of Iris and Illinium. Their one of a kind beauty and meaningful symbolisms will make them great additions to a master gardener’s diverse collection of blooming plants. Additionally, wise gardeners or florists know that the loveliness of flowers is not just in their grand nature (with tulips, for example) but also in their variety. Unique flowers for the unique individual. 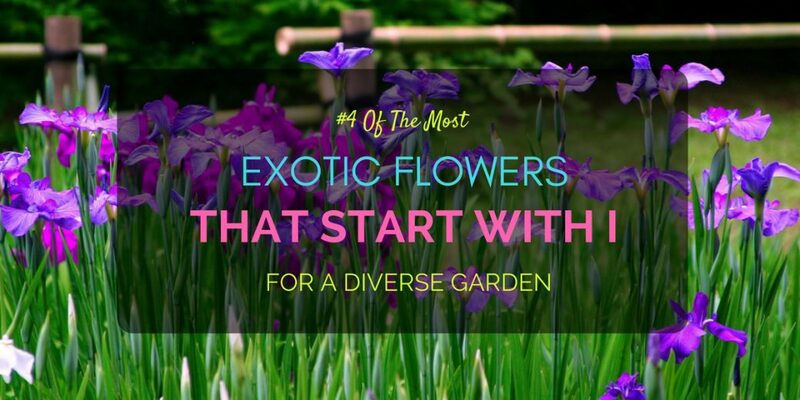 Here are four exotic flowers that start with I. 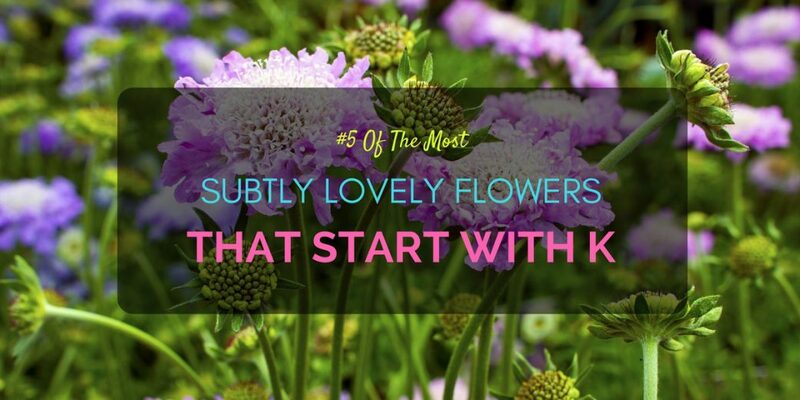 Many flowers are more than just pretty sights to observe and admire. Many floweringplants can be quite versatile. Case in points are the favorite flowers that start with H. For example, one of the many uses of the heather plant is beer making. Meanwhile, hydrangeas and hibiscus have many culinary applications. So in addition to their beautiful foliage and attractive blooms, we’ll also look at how practical they can be for many different things. 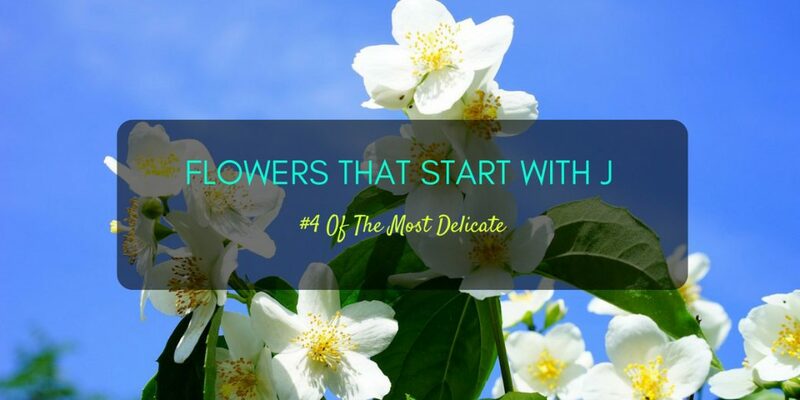 Giving off a flower not only soaked in loveliness but also meaning, and practical use adds depth to your gift. This depth will bring more appreciation for your bouquet. Whether it’s indoors, for gardens, as gifts, even decorations, or wedding bouquets, flowers enchant all who look upon them. They undoubtedly, bring to these moments more than just their lovely colors and sweet fragrances. Because, the right blooms carry with them loveliness, grace, and something ethereal that words might never be able to capture fully. 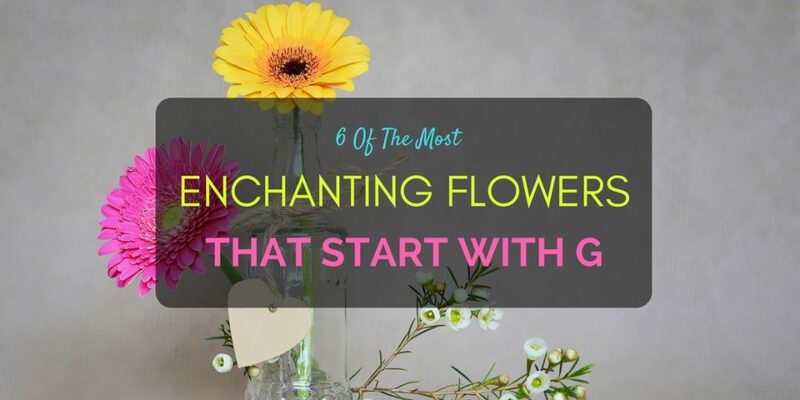 Many of the flowers that start with G are no exception to this amazing phenomenon. Why not make this six flowers that start with G part of your next special event? Their delicate beauty will surely lift up the spirit.